Prabhas has already started shooting for his new film Saaho and is busy working hard on his body. 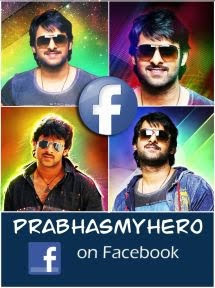 The film is an out and out action film and will present Prabhas in a completely new avatar. Speaking about the same, Prabhas said that Saaho will have the action which Tollywood would have never seen before. Hollywood fame, Kenny Gates is composing these stunts and Prabhas says that they will thrill his fans big time. A lot of money is just spent on the action itself and UV Creations is leaving stone unturned as the film will release in Hindi as well. The female lead is yet to be decided but Prabhas says he is enjoying his time shooting for the film.